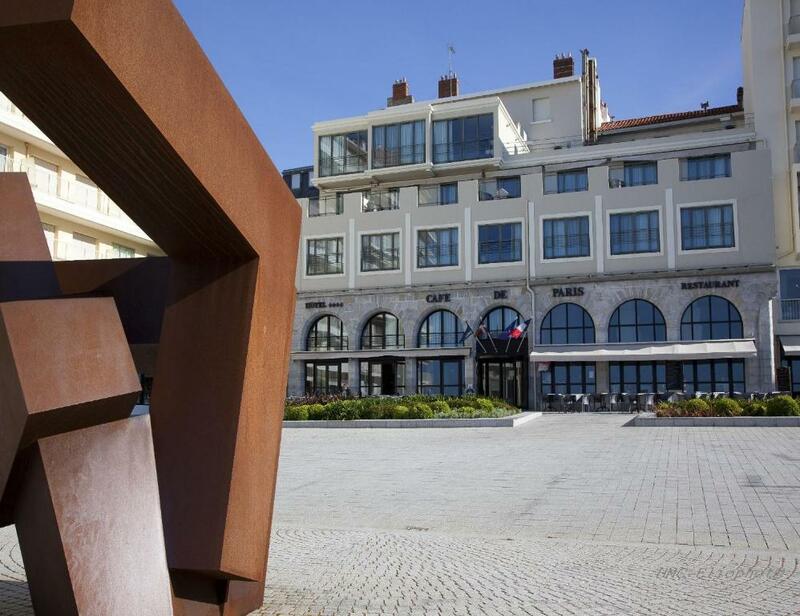 Hôtel Le Café de Paris is in central Biarritz, on the pedestrian Place Bellevue and a 5-minute walk from the casino. 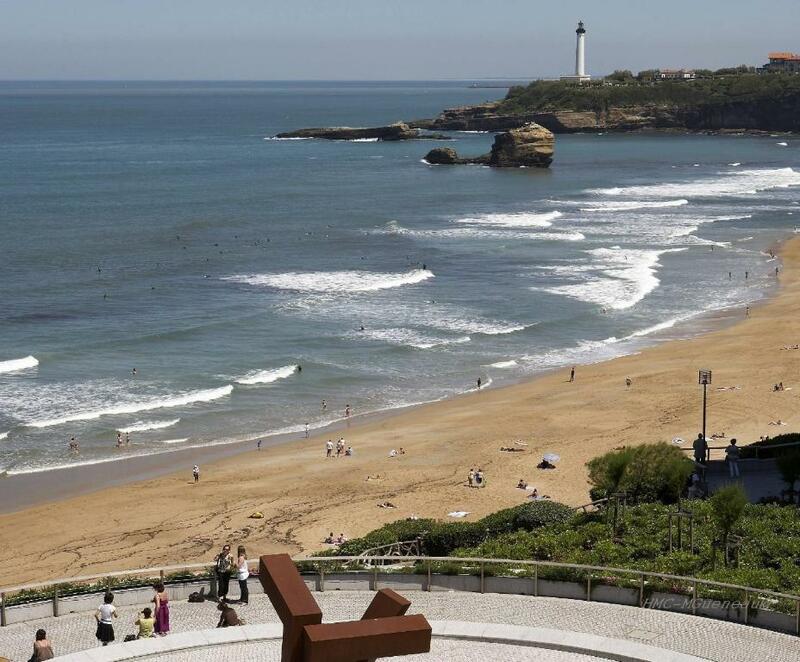 All the rooms have panoramic views of the sea and beach. Some rooms at Le Café de Paris have a balcony or terrace. All rooms are equipped with en suite Italian ceramic bathrooms, a flat-screen TV with satellite and Canal+ channels and free Wi-Fi. Guests can sample refined cuisine in Hôtel Le Café de Paris’ restaurant, which has a nautical-themed decor. 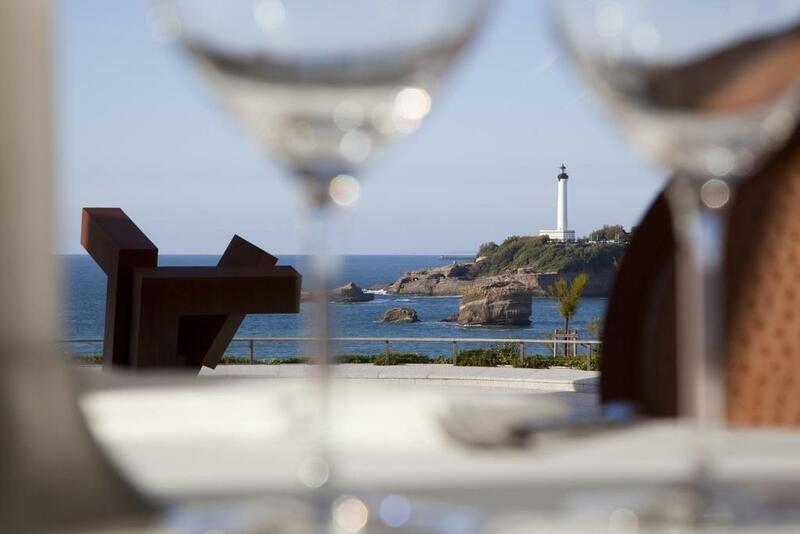 The restaurant offers an outdoor terrace overlooking the Place Bellevue and the sea.